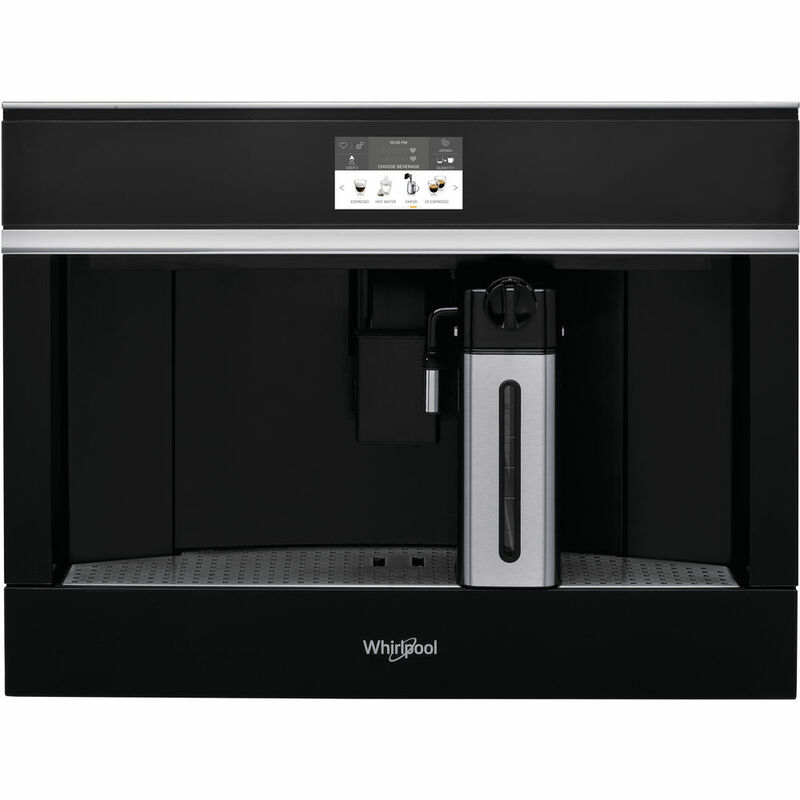 This Whirlpool built in coffee machine features: fully automatic control system for temperature, grinding and beverage quantity. Compact brewing unit for a prefect temperature management. Integrated silent coffee grinder with 13 adjustable grinding settings. Adjustable milk foam system, perfect for milk and cappuccino. Dual spout to deliver 2 cups of coffee with a single brewing.